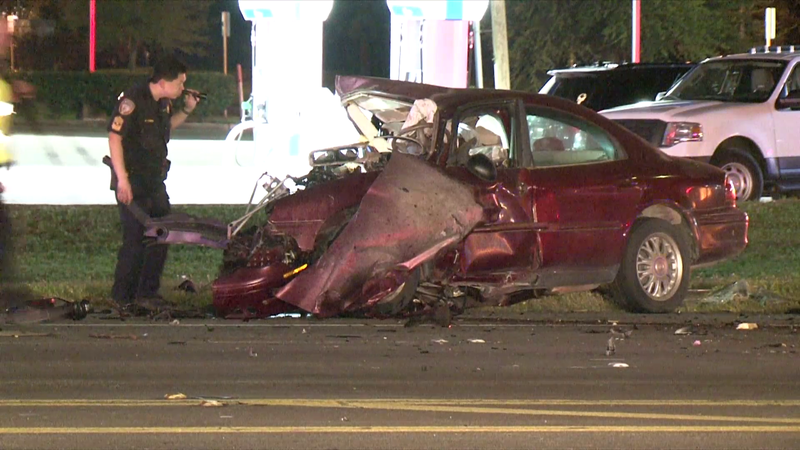 Deputies say that three people died after a wrong-way driver slammed into a car at the intersection of Highway 249 and Hollister Road. Authorities are investigating whether the driver was under the influence of alcohol. Three people died Saturday morning after a driver heading the wrong way on State Highway 249 slammed into a vehicle crossing the highway at Hollister Road, deputies said.